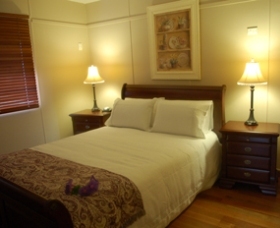 This stunning corporate modern style bed and breakfast is located opposite the beach with sensational views, offering a divine and relaxing holiday experience. 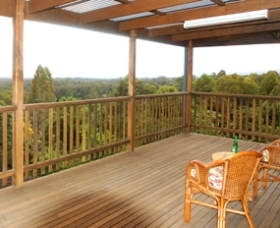 Alexanders is a beautifully appointed two bedroom, self-contained cottage in the heart of Kurrajong Village, with sweeping panoramic views, located amongst cafes, antique/art galleries, boutique shopping and close to wedding venues in the area. 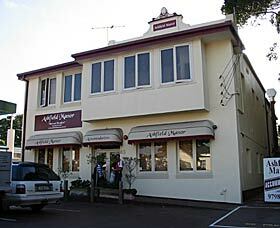 The Hotel Altamont is a small, centrally located boutique hotel, managed by 8Hotels, minutes from Oxford Street and the city, and with easy access to the harbour, beaches and airport. 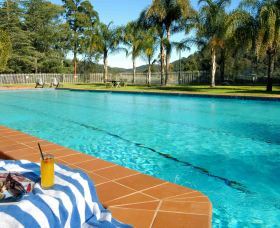 Take a break from your hectic lifestyle, and have a stress free, relaxing weekend staying at Appin Homestay Bed and Breakfast, first-class bed and breakfast accommodation in beautiful historic Appin. 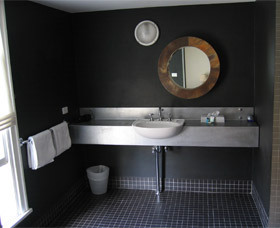 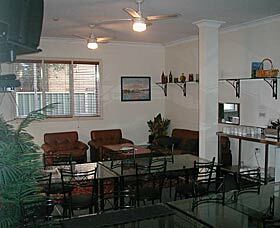 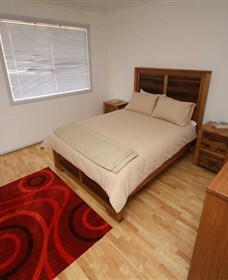 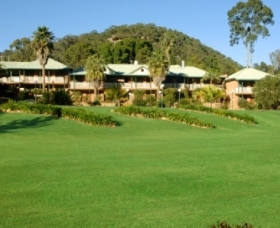 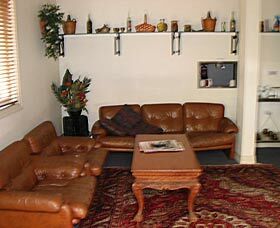 Great Sydney accommodation with a warm, comfortable atmosphere and friendly staff. 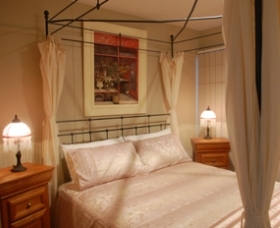 Our hotels charming accommodation has been a favourite amongst Sydney Siders as well as tourists visiting The Rocks, with it's close proximity to the heart of Sydney, Bed and Breakfast On The Rocks is an ideal choice for your accommodation. 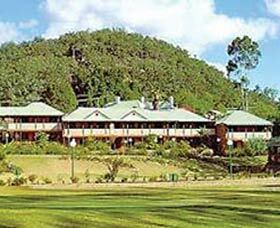 Avalanche is located 45km South East of Canberra in the Tinderry Mountains. 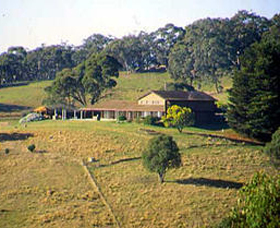 The homestead is positioned on a spur with truly spectacular views. 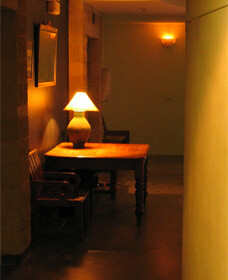 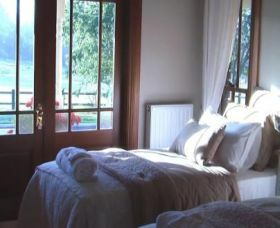 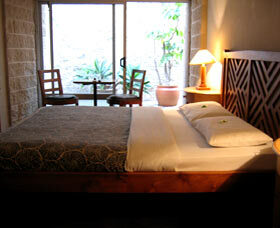 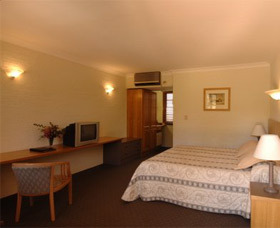 Choose from three guest rooms, each with a private en-suite. 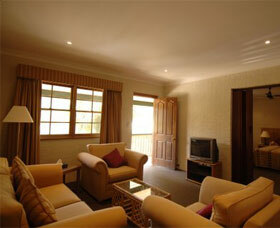 Make use of the huge living area and dining room. 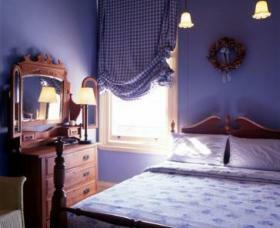 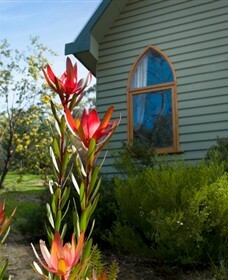 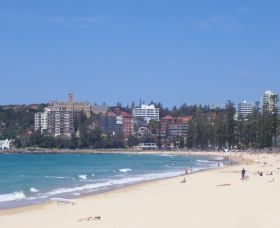 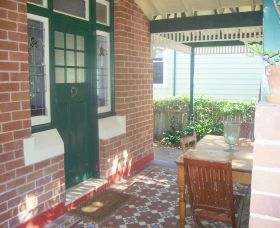 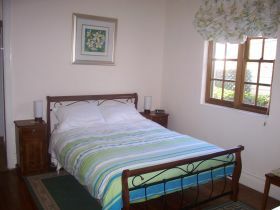 Be By The Sea Bed and Breakfast is situated right in the heart of Manly and close to all amenities.